It’s going to be a great morning! 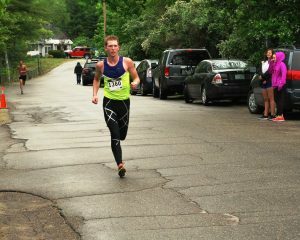 Once again, the WCA will celebrate Memorial Day with the ever-popular Black Fly Blitz 5K run/walk. 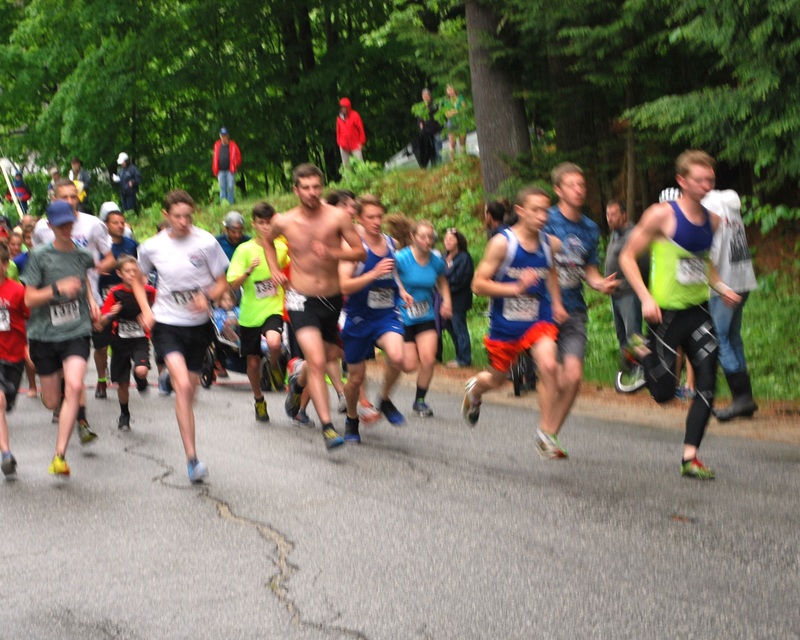 A fan favorite for runners and walkers alike, the race steps off at 9 a.m. on Monday, May 29. Avoid the rush – register today! You can register online or fill in a form and mail it to the WCA. Don’t’ delay; the deadline for pre-registration is Friday, May 26. 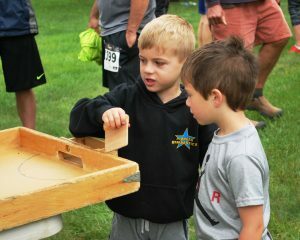 7:30 a.m. – sign-in and day of race registration opens on the Town Green at the intersection of Valley and Village roads in Wilmot. 9 a.m. – and they’re off for a fabulous run or walk around the scenic Wilmot loop. 10:15 a.m – awards will be presented at the Bandstand on the Town Green. Post-race fun includes music on the bandstand with Cloud Duo. They will play classic rock and country music. There will be great games for the kids and temporary black fly tattoos for all. The Black Fly Blitz is the WCA’s largest fundraiser. Thank you to all the runners, walkers and sponsors who support this fun and festive morning. A portion of the race proceeds will be donated to the Kearsarge Regional High School track and cross-country teams. Everything you need to know about the Black Fly Blitz. 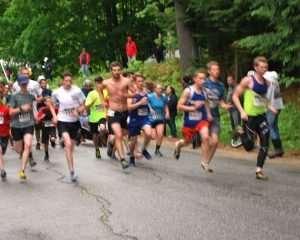 This entry was posted in WCA Events, Wilmot and tagged 5K, 5K road race, 5K run, 5K walk, Black Fly Blitz, Wilmot, Wilmot NH by admin. Bookmark the permalink.